It was one of the great stories of the Age of Exploration and New York Herald correspondent, William H. Glider, was not going to miss it. 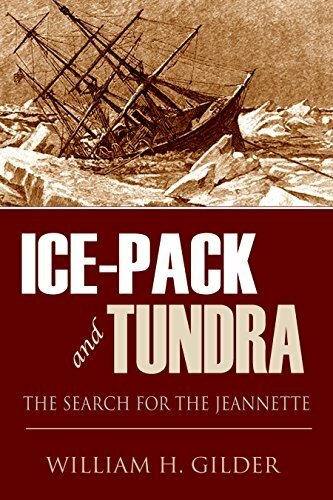 He signed on with the USS Rodgers in 1881 in search of the missing USS Jeannette and her crew in the wastelands of frozen Siberia. But disaster struck the Rodgers and Glider was chosen to march over 2,000 miles to telegraph news of the ship’s loss. In thrilling and sometimes horrifying detail, Glider tells of the misery, suffering, and heroism of the Rodgers‘ crew, his journey to effect a rescue, and the tragic fate of the Jeannette.